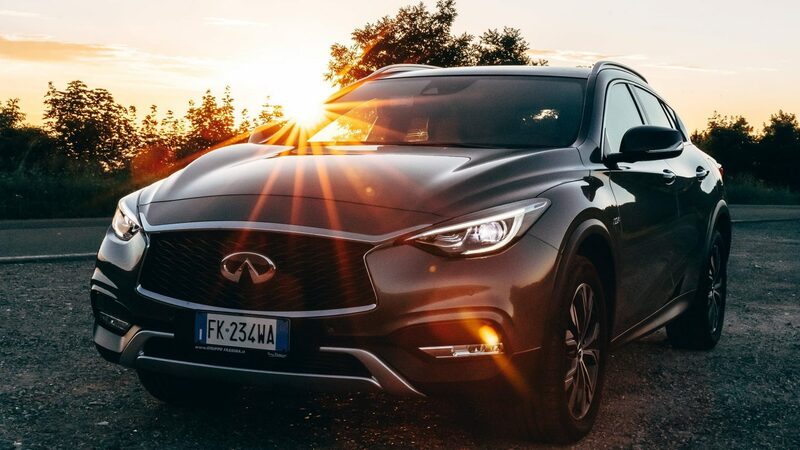 The QX30’s suite of driver-enhancing technologies can help prepare you for whatever your journey holds. 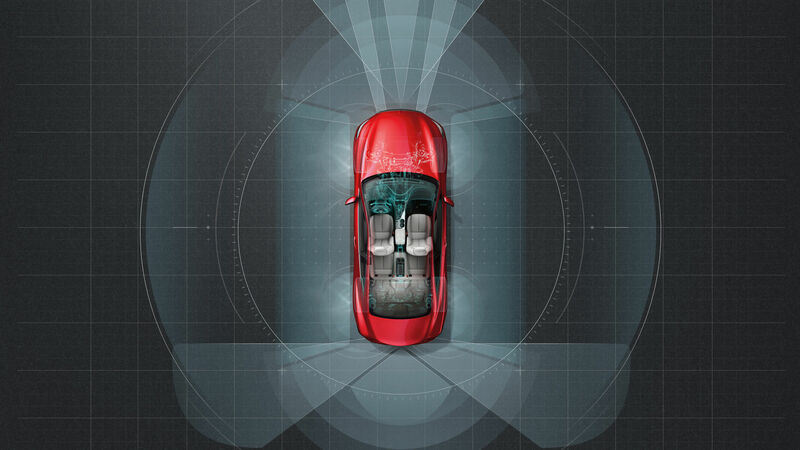 Our comprehensive ‘shield of protection’ approach to safety layers technologies to monitor conditions. They can help reduce the risk of a collision and help to protect you and your passengers if one occurs. 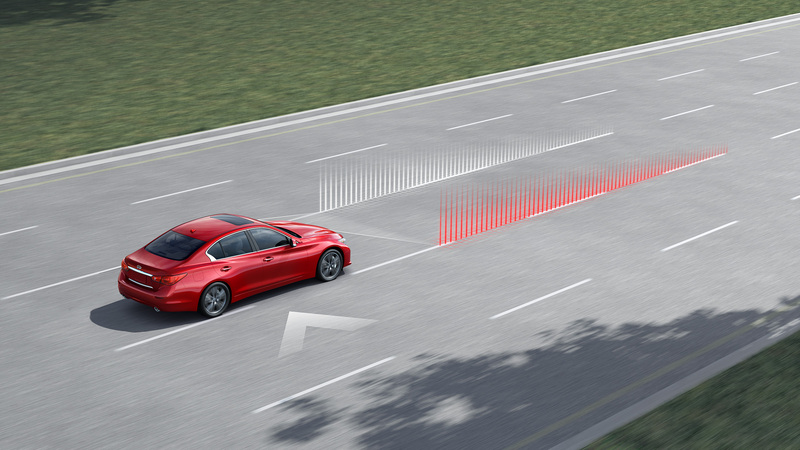 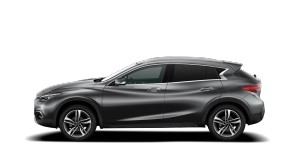 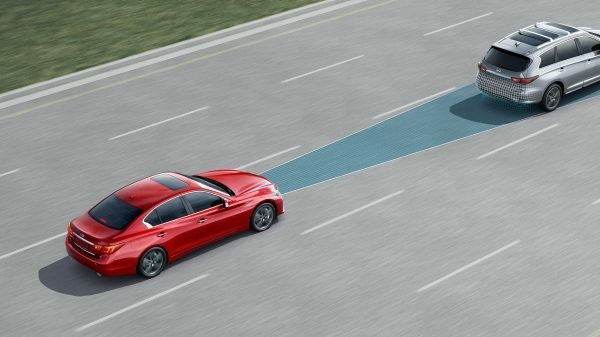 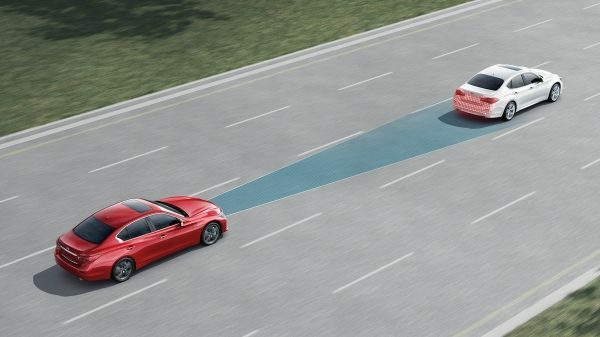 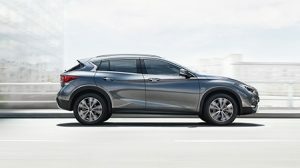 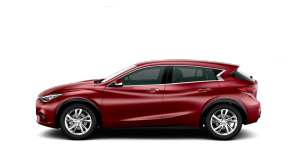 Our drive assist technologies are available on selected QX30. 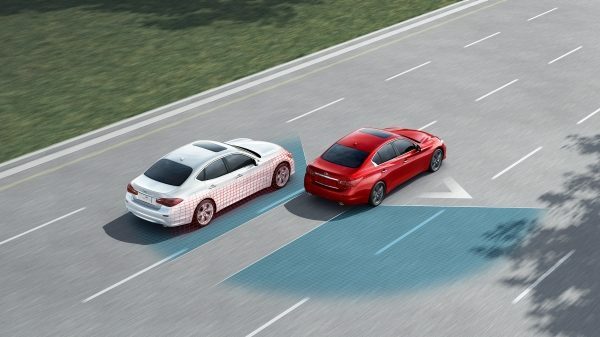 If you’re forced to take evasive action, Vehicle Dynamic Control can apply individual brakes to intuitively correct oversteer or understeer, and help keep you on your intended path. 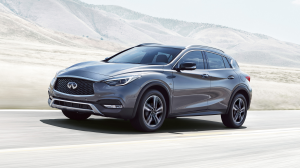 The INFINITI Advanced Air Bag System adjusts how fast the airbags inflate, depending on the severity of the impact and seat belt usage. 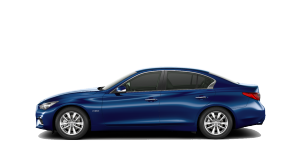 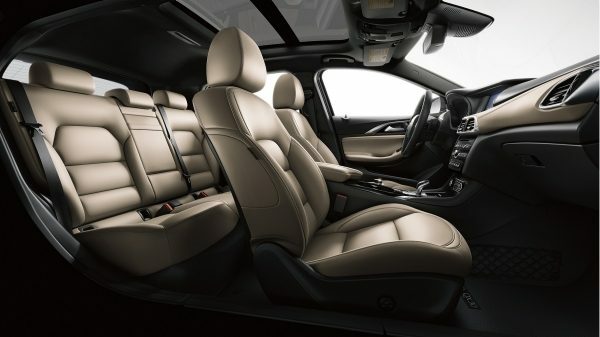 Also included are driver’s knee air bag, front seat-mounted side-impact supplemental air bags, and roof-mounted curtain supplemental air bags with rollover sensor help provide additional head protection. 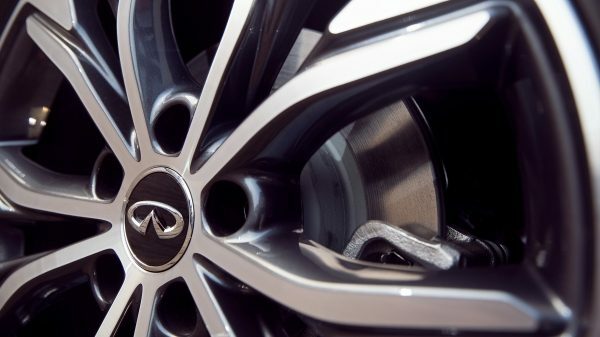 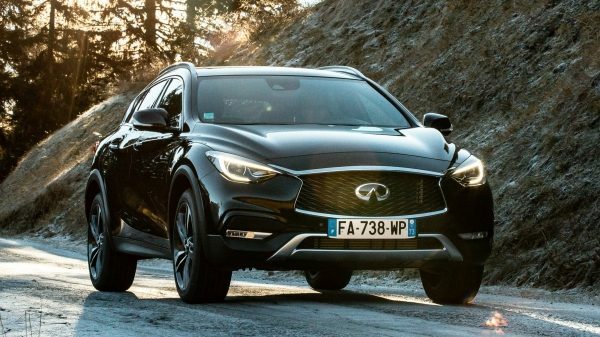 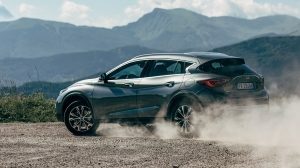 To enhance grip when accelerating, the QX30’s Traction Control System senses wheel spin and reduces engine output, and can slow the spinning wheel to help give you a better grip. 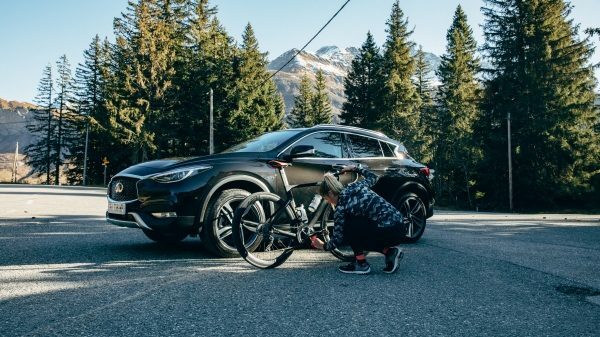 Whether you have a slow puncture or have just lost some pressure, the QX30’s tyre pressure monitoring system will warn you before it becomes a problem.